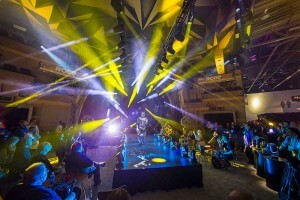 USA – The 2017 LDI (Lighting Dimensions International) expo started on a high note for Robe Lighting. As soon as the show was declared open, Robe’s brand new MegaPointe moving light was presented with a 2017 PLSN Gold Star Product Award for ‘Best New Hybrid Light’. 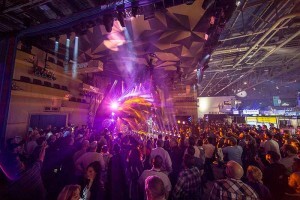 MegaPointe, which was shown for the first time at a US exhibition, was the focus of the show with Robe bringing its acclaimed ‘MegaPointe Live’ show to booth 715; a dramatic, high-impact live performance spectacle starring 42 MegaPointes and a freestyle mirror-suit clad dancer which attracted hundreds of visitors to the booth every hour on the hour. The stand design and the live show’s direction and choreography were conceived by Robe’s own creative team led by Nathan Wan and Andy Webb. 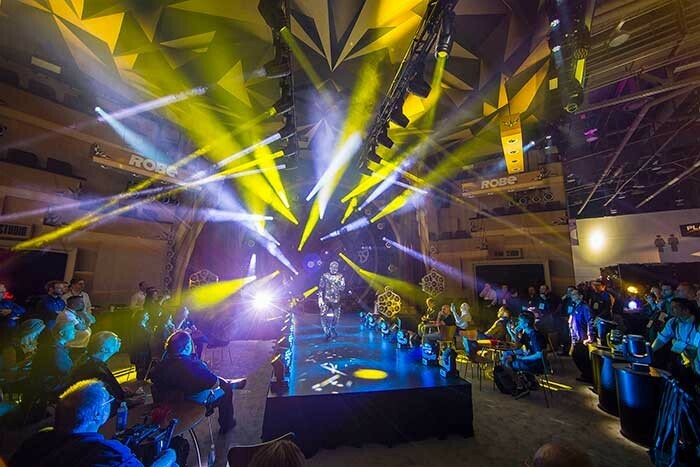 The robot brought-to-life narrative and stark post industrial stage set was accompanied by a dynamic soundtrack based on the original MegaPointe global launch video presentation, which was built into an adrenalised and bespoke version specific to LDI. The five-minute routine and custom-designed mirror suit accentuated the power and multiple effects achievable using MegaPointes and each show received rapturous rounds of applause from the packed audiences. Other innovative new Robe products utilised by the live show included LEDBeam 150s, onePATTs, Divine UVs, Spiiders and pixelPATTs. Architectural division Anolis had its own dedicated space on the booth which highlighted the new Divine and Ambien product ranges plus other popular products like ArcSource. The team from Robe North America was joined by a strong contingent from Robe International and together they welcomed numerous customers: new, existing and potential friends, contacts and interested parties from all over the US, Canada, Central and Latin America. 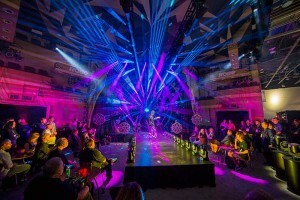 There was also a perceptible increase in European visitors this year reflecting the growing global demographic of the show, underlining its significance as a major launchpad for new products, technologies and ideas for the entertainment technology industry. 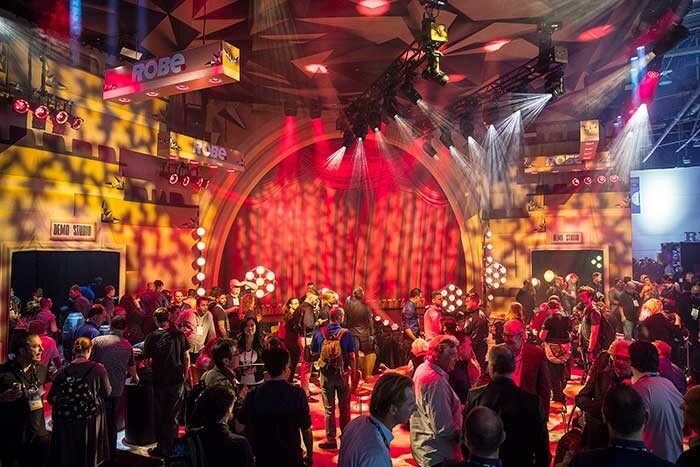 In addition to the MegaPointe Live show, two black-box demonstration studios were prominent on the stand and received a constant stream of visitors for detailed close-up demos of all the latest moving light technologies by Robe’s product specialists including a preview of the Tarantula, the next BIG arachnid (Spiider family) fixture from Robe. Robe lighting s.r.o. and CEO and co-founder Josef Valchar commented: “It was another fantastic show for us and LDI is without doubt the most important expo for the rental, staging and concert touring industry in North America. 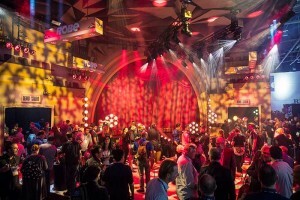 “It is a very important networking opportunity both on the show floor and all the various off-site activities, and a chance for us to engage actively, listen to and continue to build our community in the region, connecting to lighting and visual designers, programmers, technicians, rental companies, venue operators and managers.